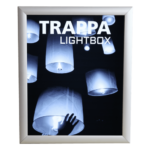 The Trappa Light Box 05 is a snap-frame LED light boxes that features an edge-lit LED diffuser panel, a thin 1″ profile and easy-to-use snap frame. 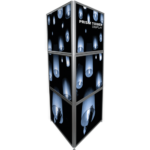 The LED diffuser panel ensures even light distribution and brightness. Silver frames snap open from the front to allow quick and easy graphic changes. No tools are required. 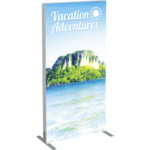 Comes standard with clear protective lenses, fully assembled and ready to hang! 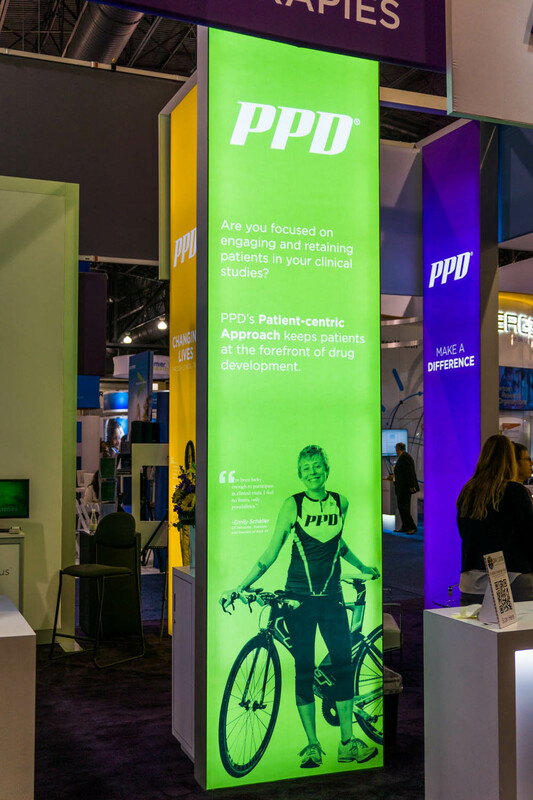 Trappa Light Box 05 is ideal for permanent retail displays, corporate environments, eye-catching trade show graphics and more.